Diamond Platnumz' mom, Sandra Kassim, added another year to her age and in his birthday message to her, the 'African Beauty' singer told his mother to love all the three children unconditionally. 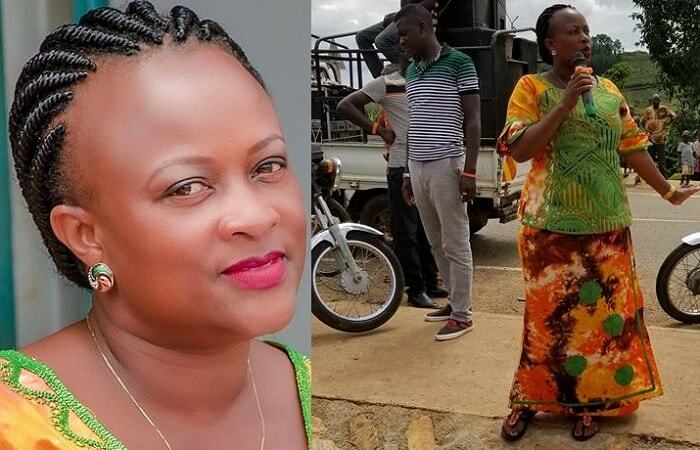 Sandra has always regarded Zari's children, Tiffah and Nillan as her only grandchildren, she is yet to do the same for Hamisa Mobetto's son, Dylan. She has been quoted as saying that she will refer to Dylan as her grandchild when she is ready. "I cannot stop wishing you a Happy Birthday Mom coz I love you so much, and I know how much you love me." "In celebrating this great birthday, I would also request that as you love me, also love all your grandchildren, because they are young and innocent and do not know anything." "Mom, I've three children; Dylan, Tiffah and Nillan love them equally," He added. 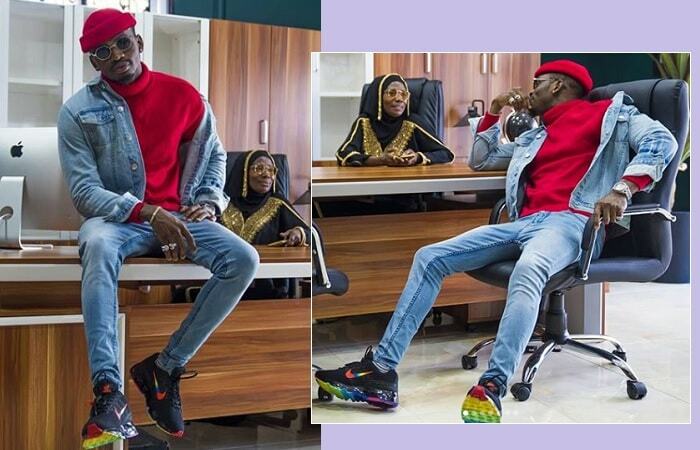 Diamond Platnumz' mom has always wished Zari could come back to the life of her son, she has never acknowledged Hamisa Mobetto and based on the recent events, it will require messages like this birthday post for her to have an attitude change on Dylan's mother. We all recall when Hamisa Mobetto arrived just in time to grace the red carpet with her baby daddy, but unfortunately for her, the singer came with the mom denying her that opportunity. Bitter as she was, Hamisa went to the Mandale home to talk to her baby daddy about it, but Sandra handled her in a way that left her nursing minor head injuries after her hair extension was pulled off, she took off faster than Usain Bolt for her dear life after realizing that her "mother-in-law" was a no joke. There was no better way of calming this storm other than buying Hamisa a house where they could comfortably be without any fear of hair pulling or stress of any level.